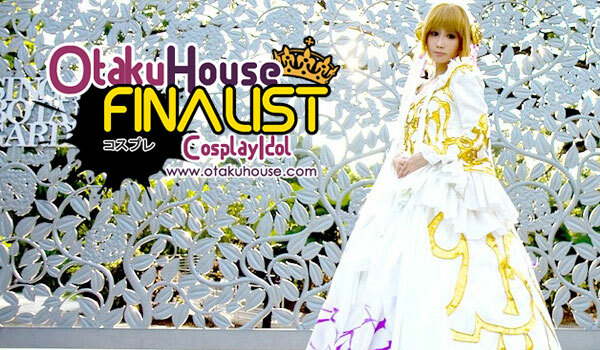 Asian Finalist Julia Laurant Teo’s impressive Princess Sakura costume from Tsubasa Chronicle shot her straight to the Finals! Below are more from her cosplay collection. Cosplayer’s Comments : It took roughly 3 months, and 2 failing prototypes before I was able to perfect this costume down to its final details and accurate in-game proportion. Finding the right pattern, color and gradient of fabrics to use alone turned out to be my worst nightmare, not to mention the styling of the wig, and customization all those tiny accessories!! If ever asked which costume I have a love-hate relationship with the most, its got to be this one. 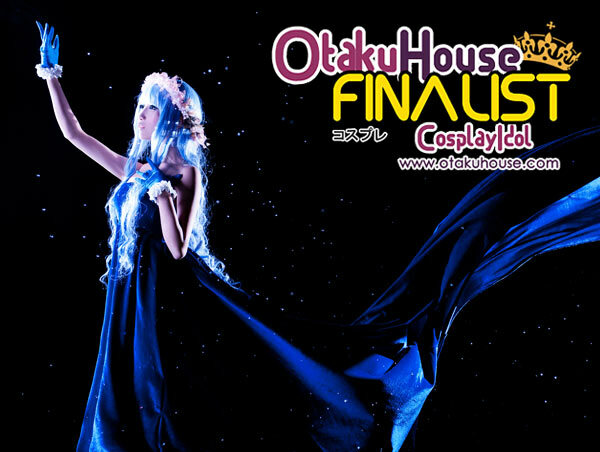 Cosplayer’s Comments : Sheryl’s very first Diamond Crevasse costume sung of her rich emotions full of sadness and longing. We tried to stay as close as we could to the scene where she first appeared on stage with water floating all around her. The effect in the background was created by tossing actual real water droplets into the air. The train of the costume stands at 7m long, and was specially pattern drafted to withstand the weight of the velvet. 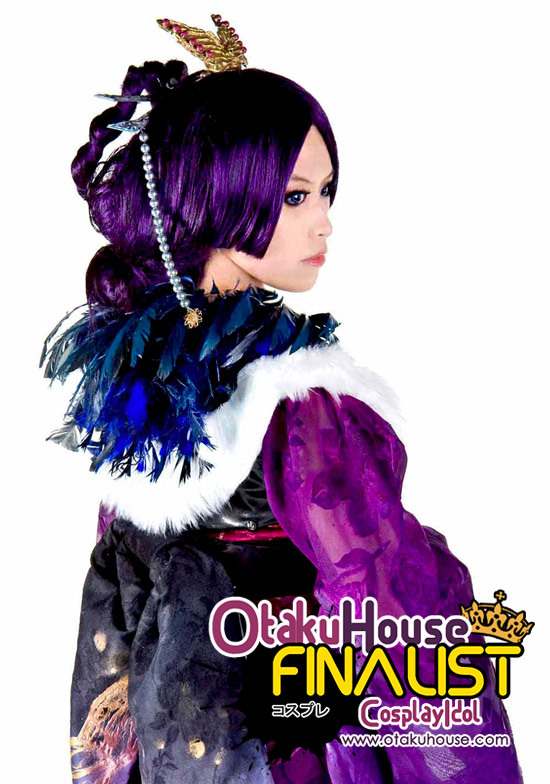 Cosplayer’s Comments : Simply because the costume’s design seemed too easy and too simple, I spared no costs at ensuring this costume received the best materials and best making processes to achieve the closest accuracy possible. It consists of over 300 Swarovski crystals handsewn into the navy blue silk velvet. The velvet itself was self-dyed with 2 different tones of blue to give a water-like gradient depth. The flowers used to make the wreath came individually in white silk, and was sprayed pink. As a detail to makeup, I had little glimmering stones placed at the corner of my eyes to represent tears. Singaporean cosplayer Julia Laurant Teo’s cosplay experience shines in her beautiful cosplay portrayals and impressively detailed costumes. If you like Julia’s cosplay works, support her at the top of the page by clicking ‘like’ or ‘Google +1’!